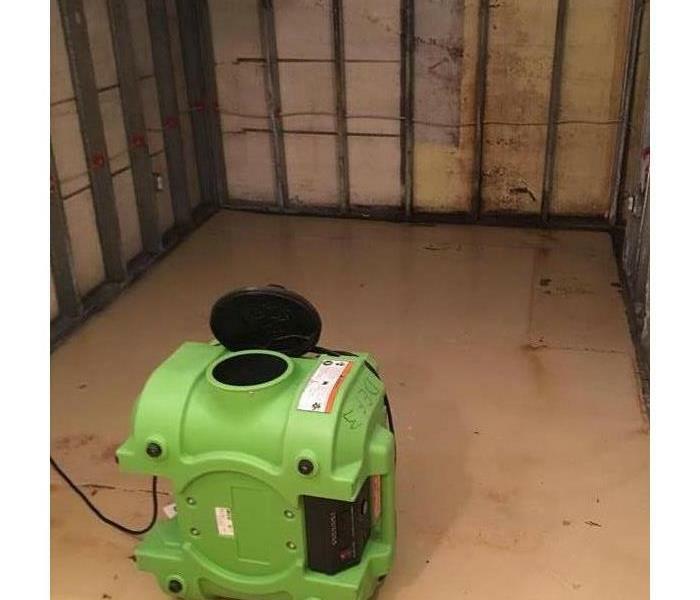 When you smell or see mold in your home, SERVPRO of Southwest Portland can help our local residents and businesses with their mold damaged properties. If you encounter mold in your attic, crawlspace or anywhere else in your home or business our highly trained technicians are ready 24 hours a day, 7 days a week, to respond immediately to mold damage at your Portland Metro Area property. 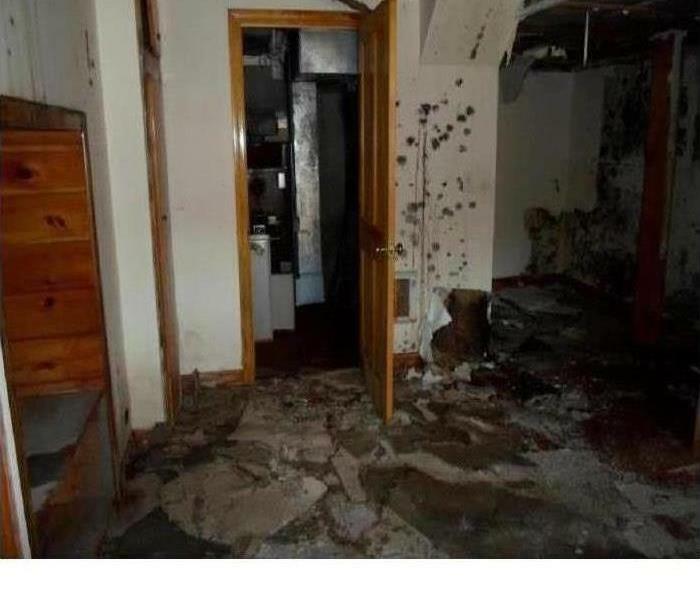 We have the experience, expertise, and training to restore your home or business quickly and properly. We use advanced inspection and remediation equipment to find the mold and remove it as quickly as possible. Our local technicians will closely monitor and document the process to ensure your property is back to normal. SERVPRO of Southwest Portland is locally owned and operated—so we live and work here too and are proud to be part of the Portland community. When you have a water or mold damage issue, we’re already nearby and ready to help.